The first 5 years of life are a critical period for your child’s social-emotional as well as neurobiological development. How to build a solid foundation for their emotional health is the focus of this talk. Many researchers have found that these early years are crucial for children’s social-emotional health which set the base for their future development. 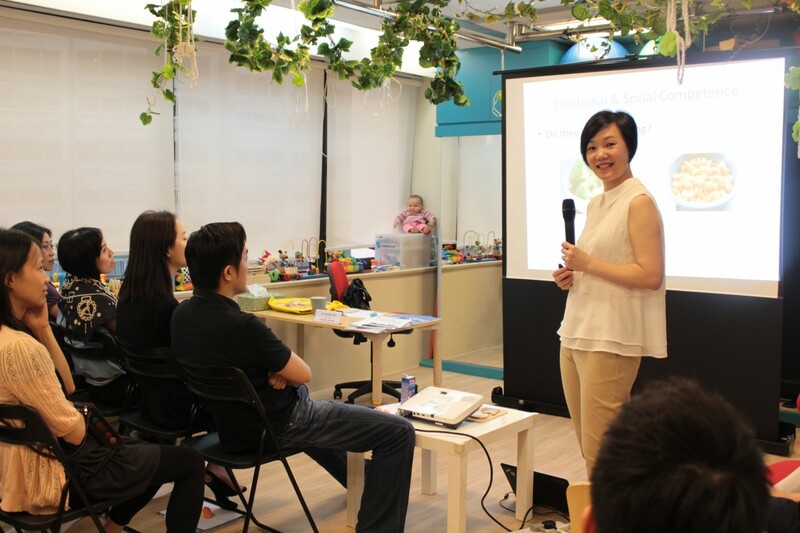 You will gain practical tips from Dr Ng on how to connect with your child at this young age, how to attune to their emotional needs and how to deal with their negative feelings such as temper and tantrums. The goal is to feel competent in raising children who are secure and confident of becoming who they are. As parents, we are the wings beneath their wings and support them to have full access to their potentials, creativity and expression.